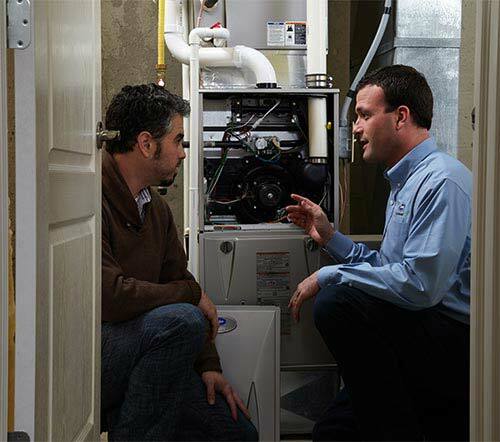 Replacing your old heating and cooling equipment with new, energy-efficient models is a great start. But to make sure that you get the best performance, the new equipment must be properly installed. 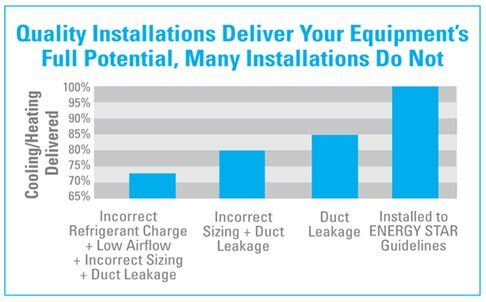 In fact, improper installation can reduce system e?iciency by up to 30 percent - oosting you more on your utility bills and possibly shortening the equipment's life. Installing the right size equipment for the home is essential to getting the best performance and comfort. 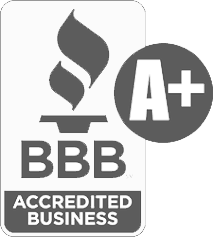 Many homeowners believe that bigger is always better when buying new heating and cooling equipment. In reality, a system that's too large will not keep your home comfortable because of frequent 'on/off' cycling. Incorrect sizing can also put stress on system components and shorten the equipments life. With an ENERGY STAR Quality Installation, your contractor will make sure that you get a system that is the right size for your home. Incorrect refrigerant level can lower efficiency by 5 - 20 percent and can ultimately cause premature component failure, resulting in costly repairs. 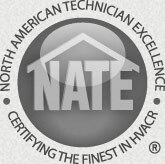 With an ENERGY STAR Quality Installation, your contractor will verify that the refrigerant level in the system is correct. Airflow in your heating and cooling system is too high or too low, you may experience comfort problems and higher utility bills. With an ENERGY STAR Quality Installation, your contractor will test air flow and make any needed adjustments for optimal performance.When purchasing heating and cooling equipment, choosing energy-efficient products is a step in the right direction. However, asking the right questions of your contractor and making sure your equipment is properlysized and installed are also important elements to ensure that your new system performs at optimal efficiency.